More power in every charge. NiMH batteries can be recharged 100s of times. Long-lasting performance for power-hungry devices like GPS, digital cameras, electronic games. 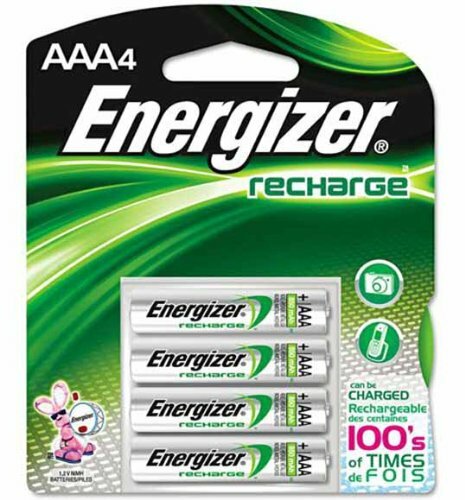 Lasts 4x longer than standard alkaline batteries in digital cameras. Holds their charge for up to 1 year (when not in use).